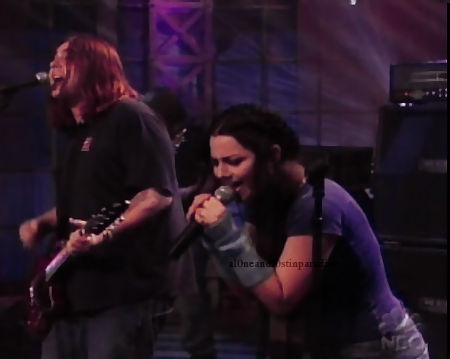 Shaun morgan and Amy Lee <3. GOD! They're so awesome together. I wish if they've stayed together.. Wallpaper and background images in the Seether club. GOD! They're so awesome together. I wish if they've stayed together. This Seether photo contains konsiyerto.